When you hear the name PACIFIC, what comes to mind? You might think that PACIFIC has put tennis on the back burner. However, PACIFIC is continually improving its technology to compete with the big names in tennis and is poised to take off. PACIFIC has been family owned and operated in Germany since 1972, developing and manufacturing racquet sports products. The key to PACIFIC’s early success was the production of high-quality strings for all racquet sports. From 2007-2012 PACIFIC was the official ATP partner for strings, grips and stringing service. In 2009 the company acquired Fischer Tennis & Racquet Division so it could combine Fischer’s Racquet Technology with Pacific’s Racquet Technology. Today, the manufacturer continues its active presence at numerous ATP World Tour events, assisting pro players and gaining feedback to continue developing cutting-edge innovations. In 2018, PACIFIC has put out three new tennis racquets: BXT X Fast Pro, BXT X Fast Lite and BXT X Fast Ultra Lite. 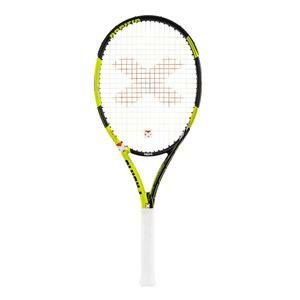 This racquet line is modeled after the successful 2015 X Fast Pro which was named a top racquet by tennis MAGAZIN. The new racquets include the Basalt X, Precise Grip System, PACIFIC Stability System and Speed Zone technologies. 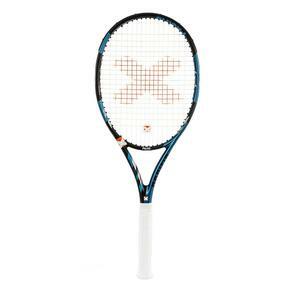 However, the company is enhancing this line by adding F.A.S.T., or Full Acceleration Shaft Technology, which allows the racquet to cup the ball on the string bed for maximum heavy spin. Depending on your game style, these racquets may be a perfect fit for you. If you haven’t already, demo the BXT racquets today and experience the PACIFIC difference! 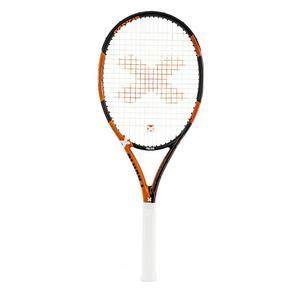 Also be sure to check out our Tennis Express blog for recommendations on the Best Tennis Racquets.